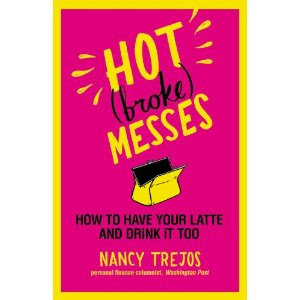 '31-year-old Nancy Trejos was supposed to be an expert on handling her money - after all, she's the personal finance columnist for one of the nation's leading newspapers, The Washington Post. But a few months ago, she found herself in her own dire financial straits. Faced with a mountain of bills, debt, and no way to pay her rent, she was forced to call her parents to ask them for a loan. That night was a wake-up call - she vowed to get herself out of debt and into financial solvency. Find it @ your local Chapters store, or on Amazon !